That's right! I'm headed back to the homeland tomorrow. My beautiful cousin Theresa is getting married on Friday and we are all celebrating in a big way. Food, loud Italians, wine and more food. It's really the perfect combination. I've prepared for weeks for the feast I'm about to endure and I plan to share every delicious morsel with you all next week. Until then, here are a few things to tide you over! Here's Ter's invitation which totes lives up to the aforementioned glitz and glamour! Being that it's back to school time, I know you've seen some cute Back to School photos. 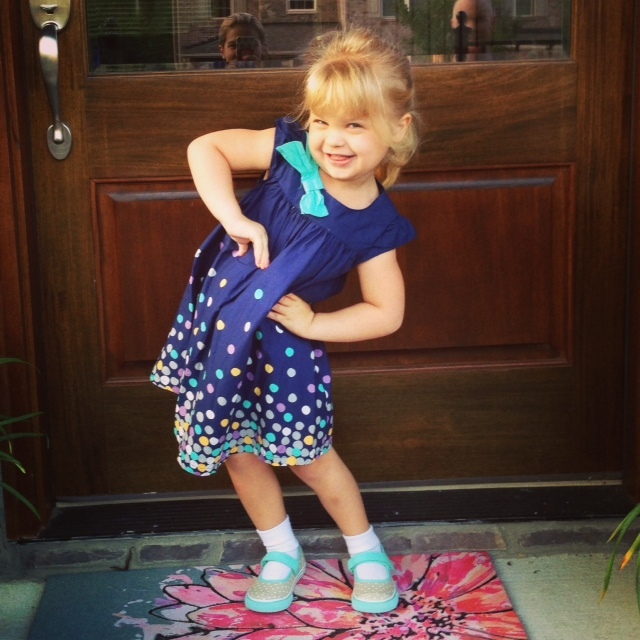 But I bet none were as cute as my niece's Brookie on her way to pre-school. Can we talk about her sassy pose? I bet she did that all on her own. She's the bosswoman, in case you were unsure. Not to be outdone, and because I couldn't possibly leave her out, my other niece Claire is quite a sight herself. But she's a little too young for preschool. Don't you just want to squeeze her?! Hopefully this cuteness tides you over until I come back with a recap of the Italian feast about to take place this weekend. 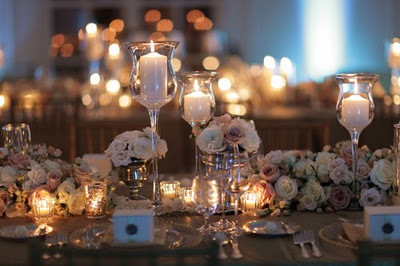 Congratulations to Ter and Mike, and thanks for giving me an excuse to eat copious amounts of cheese, pasta and bread. Mangia and Salud! That invitation is gorgeous! I can’t wait to see how your cousin incorporates those colors together. And of course the kids are completely adorable!